Lasers have been used by plastic surgeons as a surgical instrument for many years. 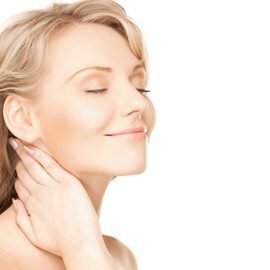 Laser energy can be used to cut, vaporize, or selectively remove skin and deeper tissues. There are many different methods for the surgical use of lasers. Conditions such as wrinkles, sun damaged skin, scars and some types of skin lesions/disorders may be treated with the CO2 and Erbium laser. Certain surgical procedures may use the CO2 laser as a cutting instrument. In some situations, laser treatments may be performed at the time of other surgical procedures. Skin treatment programs may be used both before and after laser skin treatments in order to enhance the results. Alternative forms of treatment include not undergoing the proposed laser skin resurfacing procedure. Other forms of skin treatment (chemical peel) or surgical procedures (dermabrasion or excisional surgery) may be substituted. In certain situations, the laser may offer a specific therapeutic advantage over other forms of treatment. Alternatively, laser resurfacing procedures in some situations may not represent a better alternative to other forms of surgery or skin treatment when indicated. Risks and potential complications are associated with alternative forms of treatment that involve skin resurfacing(s) or surgical procedures. Every procedure involves a certain amount of risk and it is important that you understand these risks and the possible complications associated with them. In addition, every procedure has limitations. Risks involve both items that specifically relate to the use of laser energy as a form of surgical therapy and to the specific procedure performed. An individual’s choice to undergo a procedure is based on the comparison of the risk to potential benefit. Although the majority of patients do not experience these complications, you should discuss each of them with your plastic surgeon to make sure you understand all possible consequences of laser skin resurfacing. Infection: Although infection following laser skin resurfacing is unusual, bacterial, fungal, and viral infections can occur. Herpes simplex virus infections around the mouth can occur following a laser treatment. This applies to both individuals with a history of Herpes simplex virus infections and individuals with no known history of Herpes simplex virus infections in the mouth area. Specific medications must be prescribed and taken both prior to and following the laser treatment procedure in order to suppress an infection from this virus. Should an infection occur, additional treatment including antibiotics, hospitalization, or additional surgery may be necessary. Burns: Laser energy can produce burns. Adjacent structures including the eyes may be injured or permanently damaged by the laser beam. Burns are rare, yet represent the effect of heat produced within the tissues by laser energy. Additional treatment may be necessary to treat laser burns. Color Change: Laser resurfacing may potentially change the natural color of your skin. Skin redness usually lasts 1-3 months and occasionally 6 months following laser skin resurfacing. There is the possibility of irregular color variations within the skin including areas that are both lighter and darker. A line of demarcation between normal skin and skin treated with lasers can occur. Fire: Inflammable agents, surgical drapes and tubing, hair, and clothing may be ignited by laser energy. Laser energy used in the presence of supplemental oxygen increases the potential hazard of fire. Some anesthetic gases may support combustion. Laser Smoke (Plume): Laser smoke is noxious to those who come in contact with it. This smoke may represent a possible biohazard. Skin Tissue Pathology: Laser energy directed at skin lesions may potentially vaporize the lesion. Laboratory examination of the tissue specimen may not be possible. Visible Skin Patterns: Laser resurfacing procedures may produce visible patterns within the skin. The occurrence of this is not predictable. Distortion of Anatomic Features: Laser skin resurfacing can produce distortion of the appearance of the eyelids, mouth, and other visible anatomic landmarks. The occurrence of this is not predictable. Should this occur, additional treatment including surgery may be necessary. Bleeding: Bleeding is rare following laser skin resurfacing procedures. Do not take any aspirin or anti-inflammatory medications for ten days before or after your procedure, as this may increase the risk of bleeding. Non-prescription “herbs” and dietary supplements can increase the risk of surgical bleeding. Hematoma can occur at any time following injury. Should bleeding occur, additional treatment may be necessary. Skin Contour Irregularities: Contour and shape irregularities may occur. Visible and palpable wrinkling of skin may occur. Residual skin irregularities are always a possibility when there is excessive redundant skin. This may improve with time, or it can be surgically corrected. Unknown Risks: There is the possibility that additional risk factors of laser skin resurfacing may be discovered. The risks of performing skin tightening surgery and laser resurfacing is unknown in terms of the combination effect of the two procedures and potential complications, depending on the area treated. Skin slough, delayed healing and poor surgical outcome may occur. Off-Label FDA Issues: There are many devices, medications and injectable fillers and botulinum toxins that are approved for specific use by the FDA, but this proposed use is “Off-Label”, that is not specifically approved by the FDA. It is important that you understand this proposed use is not experimental and your physician believe it to be safe and effective. Examples of commonly accepted “Off-Label” use of drugs or devices include the use of aspirin for prevention of heart disease, retinoids for skin care, and injection of botulinum toxin for wrinkles around the eyes. Skin Cancer / Skin Disorders– Laser skin resurfacing procedures may not offer protection against developing skin cancer or skin disorders in the future. Follow all physician instructions carefully; this is essential for the success of your outcome. Postoperative instructions concerning appropriate restriction of activity, use of dressings, and use of sun protection must be followed in order to avoid potential complications, increased pain, and unsatisfactory result. 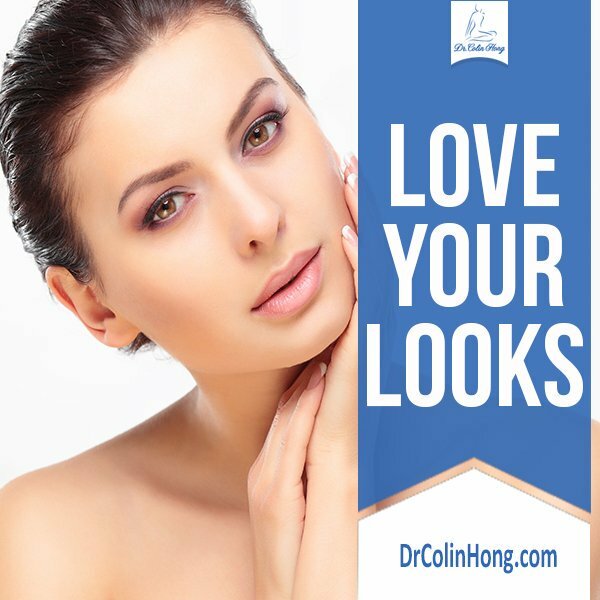 Your physician may recommend that you utilize a long-term skin care program to enhance healing following a laser skin resurfacing. Successful post-operative function depends on both surgery and subsequent care. Physical activity that increases your pulse or heart rate may cause bruising, swelling, fluid accumulation and the need for return to surgery. It is wise to refrain from intimate physical activities after surgery until your physician states it is safe. It is important that you participate in follow-up care, return for aftercare, and promote your recovery after surgery. 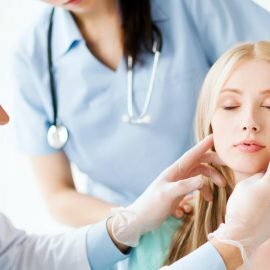 Most health insurance companies exclude coverage for cosmetic surgical operations such as laser skin resurfacing or any complications that might occur from surgery. Please carefully review your health insurance subscriber-information pamphlet or contact your insurance company for a detailed explanation of their policies. Most insurance plans exclude coverage for secondary or revisionary surgery.